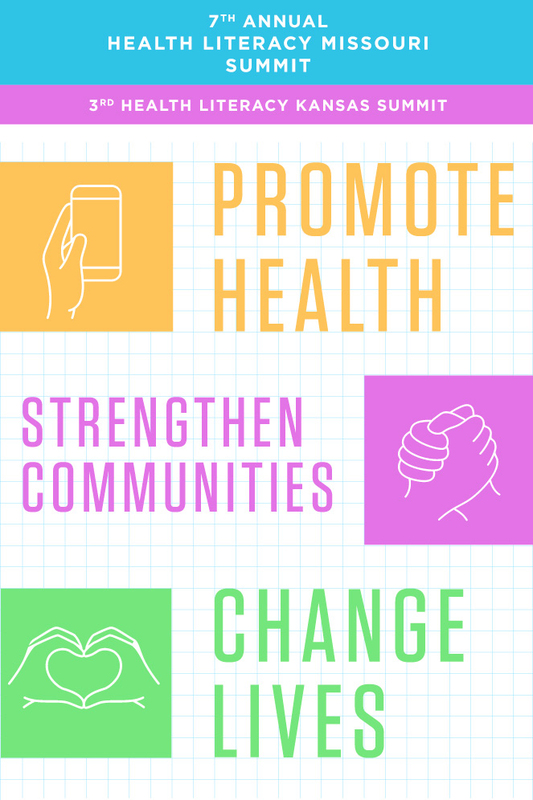 Hundreds of health professionals will gather at the 7th annual Health Literacy Missouri Summit to build health literacy skills, take part in panel discussions, and learn from state and national leaders in health literacy. The Health Forward Foundation has provided a grant for scholarships to offer professional scholarships to this event, a $99 value, for partners and grantees of the foundation. The scholarships will be given on a first come, first served basis. 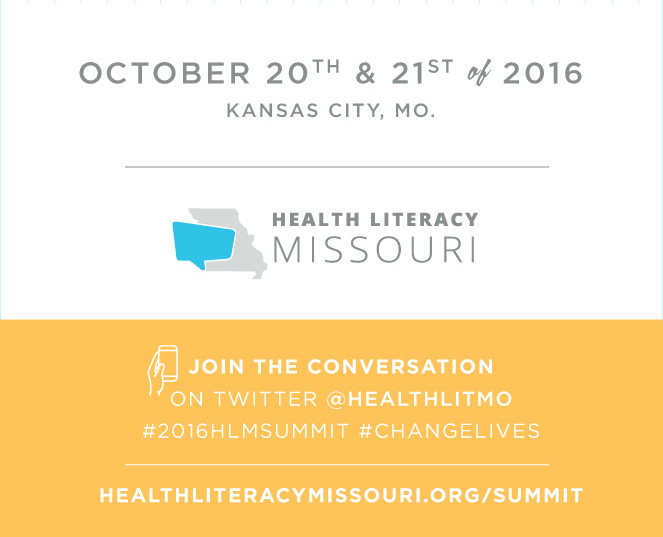 Those wanting a ticket to the summit through this scholarship are asked to email hcarter@healthliteracymissouri.org. The scholarship allows an individual one ticket to the summit on October 21st until spaces are full. Learn more about the summit and register.